Son of a lifelong British PGA Professional, it was little wonder that Jason was swinging a club from the age of 3 years old! By his mid-teens it was clear that the rapid improvement as a junior would lead to a career in the game of golf. It soon became clear that the lesson tee would be his home. 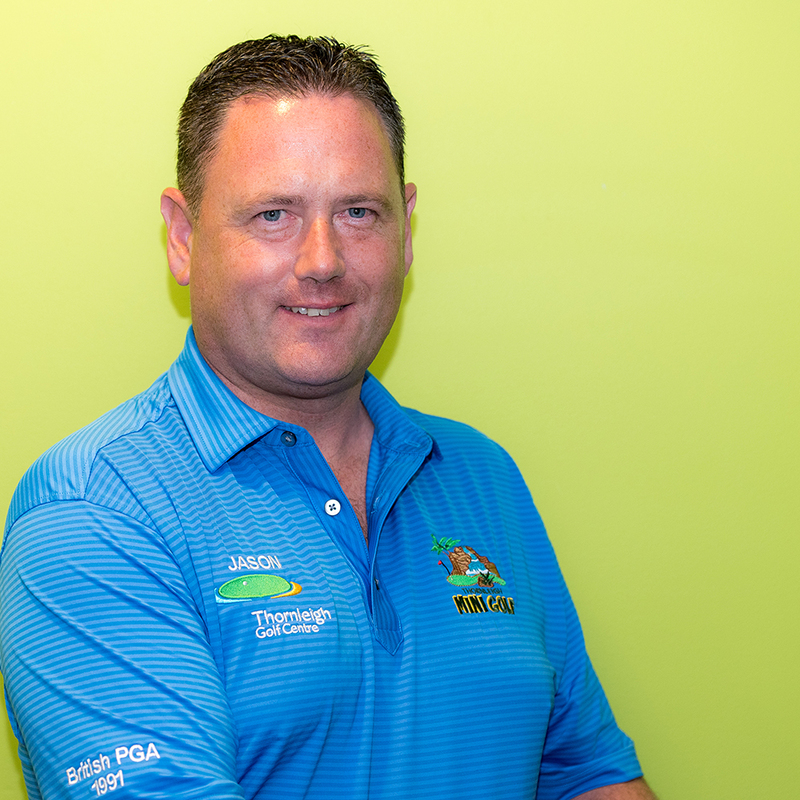 With a deep passion for teaching and understanding players and his interesting and direct style, Jason has always achieved results with all levels of golfer. Published and endorsed by his peers, Jason arrives from Europe’s only Nike Golf Academy. With over 20 years of professional experience and more than 20,000 lessons behind him, Jason is a modern, forward-thinking coach who’s always looking for the fastest way to help players – whether a beginner or fellow professionals – you will improve! Having worked closely with Trackman & European Tour coach Mark Pearson, Jason experienced at first hand the latest in Golf Coaching. An expert in high-speed video analysis and launch monitor data, Jason is one of Australia’s pioneering coaches that use Trackman data to help players reach their goals faster.